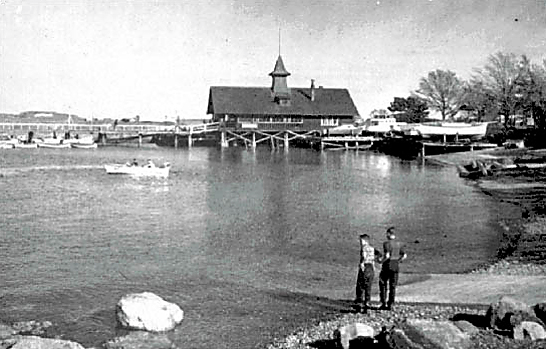 Oak Bay Marina is located in South Oak Bay. The Oak Bay beak water was built in 1959, if you turn your head one way you are looking at Turkey Head Point and looking to the other you shall finding yourself gazing over at Mary Tod Island, wherever your eyes may draw you the views are undeniably beautiful. 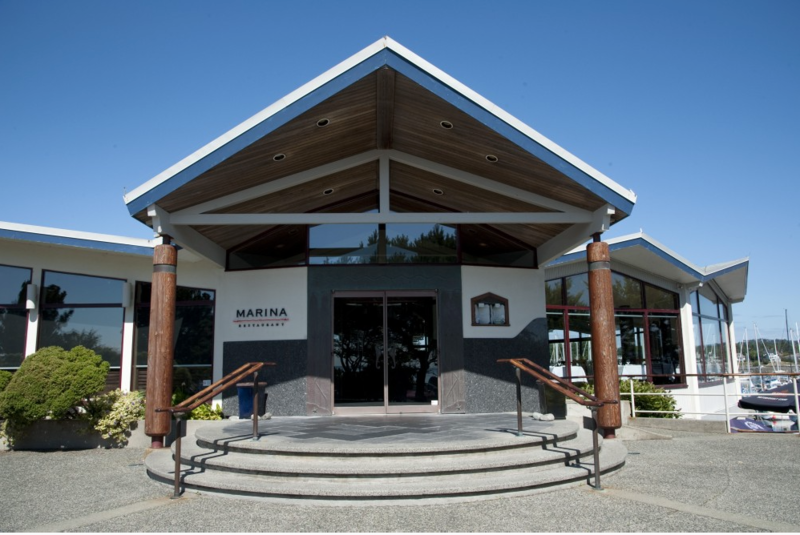 The Oak Bay Marina built in 1962 officially opened in 1964 when Bob Wrights $450,000 Oak Bay Marina/Resturant concept was accepted and he was granted an unprecedented 30 year lease. Which than replaced the old boat house whose home it had been from the 1890’s and apparently had the best chocolate milk shakes around! 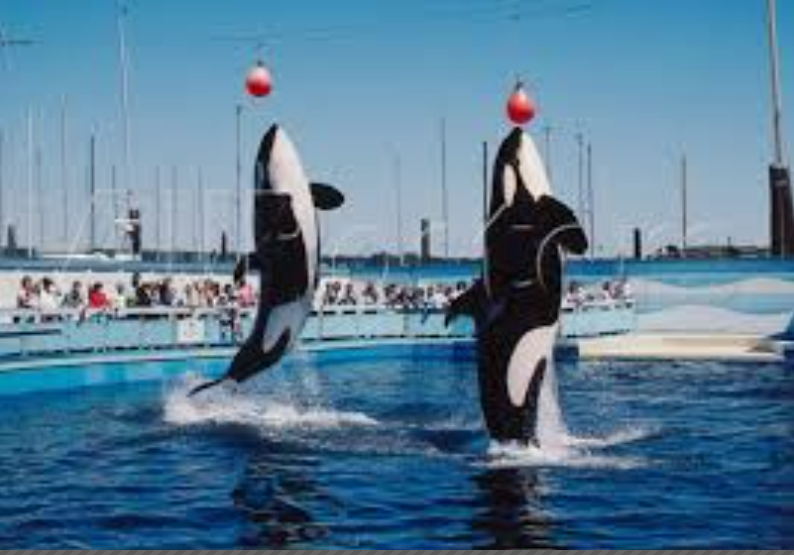 Some of you many not be aware that it once was also home to Sealand of the Pacific, a public aquarium that was famous for its magnificent orcas. The Aquarium opened in 1969 and was home to some striking Orcas such as Chimo, a young female who was partial Albino, her white colouring had never been seen in captivity before. Than in 1977 became home to Miracle, a baby orca who was found sick and nursed back to health at Sealand. I have so many fond memories as a little girl watching the enormous whales hurtle themselves into the air and the bravery of the trainers who stood pool side commanding the attention of these beauties. Sealand was also home to some fantastic Sea lions that would wave and sing, there circus acrobatics where always a crowd pleaser. 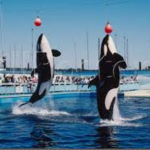 In 1992 Sealand came to a very sad end after young trainer slipped into the orca pool, being submerged by the large mammals she tragically drowned. The whales where then sold to aquariums in the United States. I was eleven when it happened and remember it well, to this day when I go to the restaurant I remember begging my parents with every visit for another Orca stuffy from the gift shop. 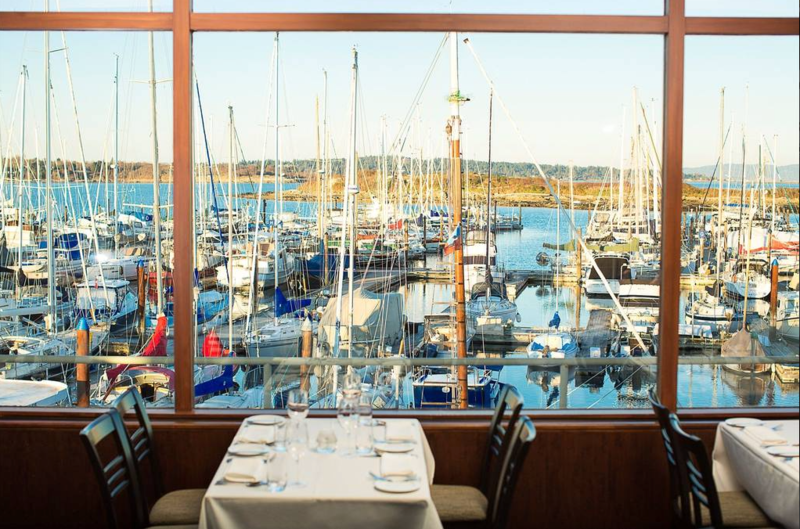 Standing strong is a place I have enjoyed many times with family and friends, The Oak Bay Marina Restaurant. Being from Vancouver Island and growing up just a few hops away I have to be honest, I was quite skeptical the first time my husband suggested it for our date night. I was in my late 20’s at the time and all I could envision was, well gently put, a much older crowd! I am here to tell you today and after numerous times enjoying lunch, dinner and drinks, that is not true, I would recommend it to anyone! During the day the views will cause you to drift off aimlessly in your own thoughts, they truly are stunning, be sure to request a window seat or a booth because if it is a clear day you can see out past the Juan de Fuca strait all the way to Mount Baker. Yes, I have had the pleasure of enjoying many a meal here, however I will not lye, sadly I am not a foodie so I will not go into extravagant detail on the best dishes to try, I will say my husband has much more discerning taste and always enjoys himself. 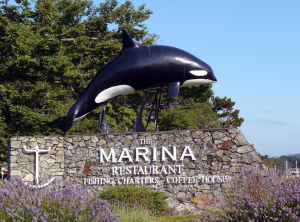 They are known for buying local, sustainable seafood which is 100% Certified Ocean wise and regional cuisine. 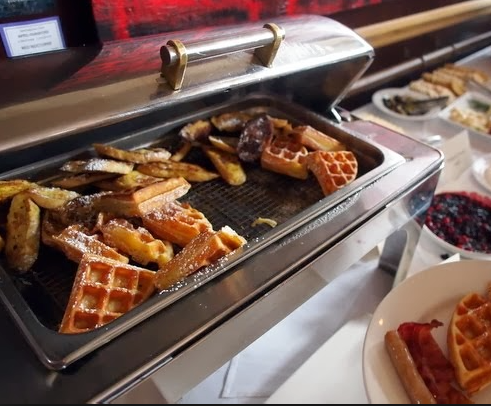 Sunday brunch is a must to try, if you have family or friends visiting or are simply wanting to indulge, this is the place to try. Being so popular I highly recommend making a reservation, if you do happen to miss it one weekend do not dismay, it is a regular occurrence that happens every Sunday from 9am – 1pm. Be prepared to come hungry because the wide variety of fresh sea food, thick fluffy Belgian waffles and delectable desserts will have the staff rolling you out the front doors. 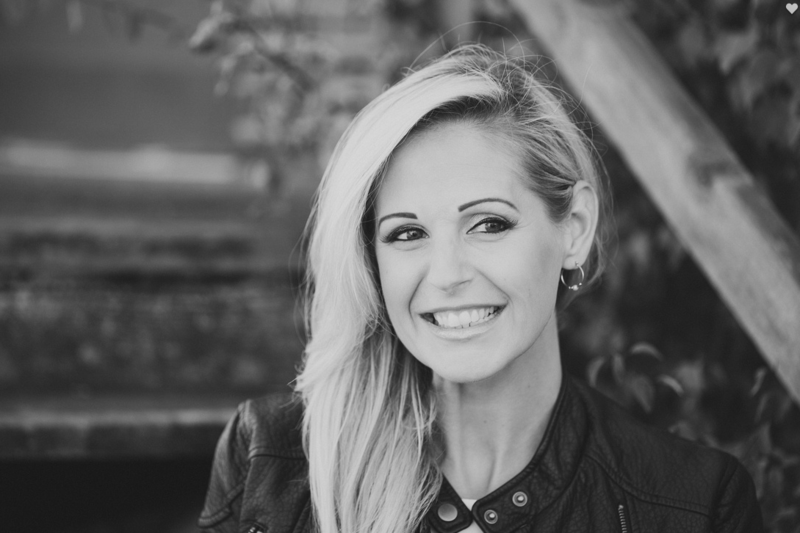 My advice is to pull those sky high heels you’ve been wanting to attempt out for a test drive, with ample parking you do not need to walk far. The lunch atmosphere is fresh and flirty casual, while the evenings lend themselves to a more seductive sensation with the panoramic dark wood paneling, the white crisp linens and glow of the candles flickering off the expansive windows. 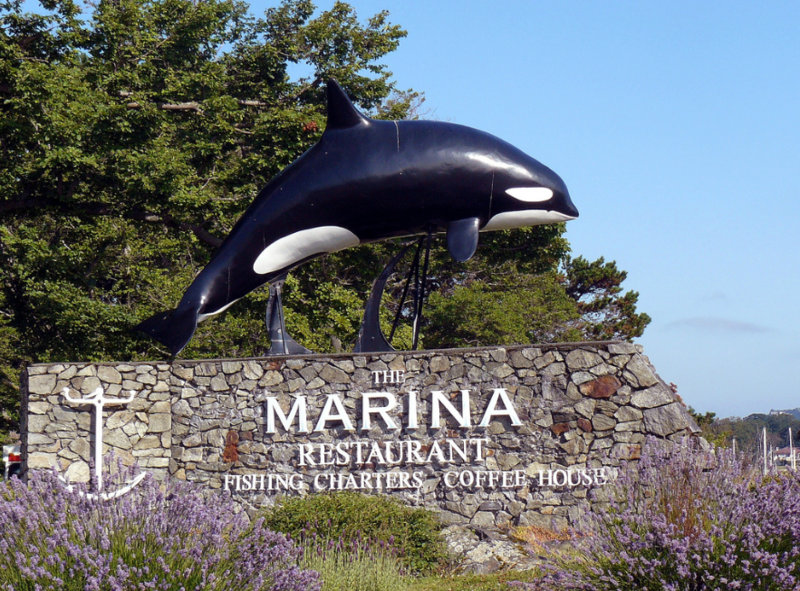 Thank you Oak Bay Marina for being a source of good food, a good excuse to go out and good memories!